THE 185-ROOM AND POOL VILLA EVASON HUA HIN will be merged with the adjacent 55-pool villa Six Senses Hua Hin “to form one seamless resort branded as Evason Hua Hin, combining the best of both properties”. The new Evason Hua Hin will offer 95 private pool villas, 145 guestrooms and five outlets for dining and drinks. The Evason brand has been selected for the combined resort as it addresses the close proximity to Bangkok, which provides a significant family market that enjoys the privacy of pool villas and the vast parklands. It offers eight tennis courts and a host of on-site activities. Owendelle Company Limited which manages the merged entity under the Evason and Six Senses franchise, have entered into the licence agreement with Sustainable Luxury Thailand, owner of the Evason and Six Senses brands. Some 20 million Thai Baht will be invested in the combined property this year to enhance facilities. It includes WiFi upgrading, new televisions and a gym. There will also be an over-all refreshment of the resort and guestrooms. 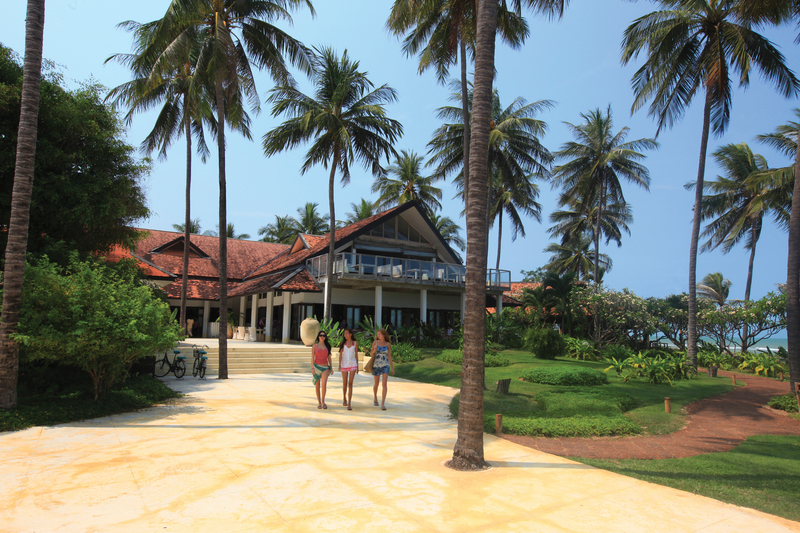 With this new agreement in place, Evason Hua Hin continues its special relationship with Six Senses. The property has been part of the Six Senses and Evason Family for over a decade.